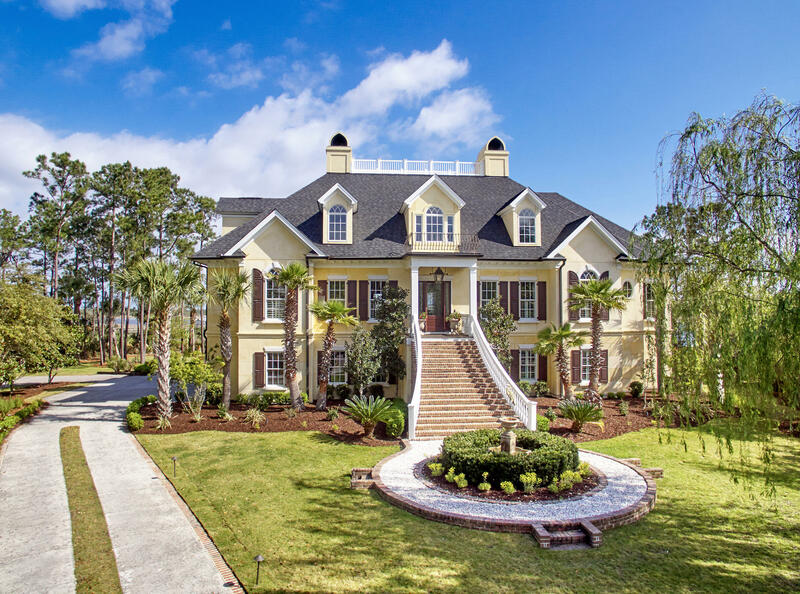 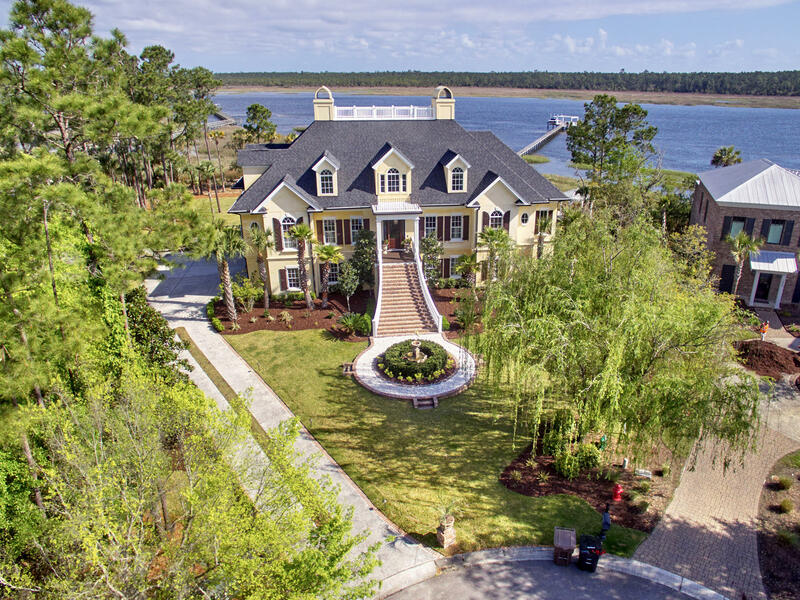 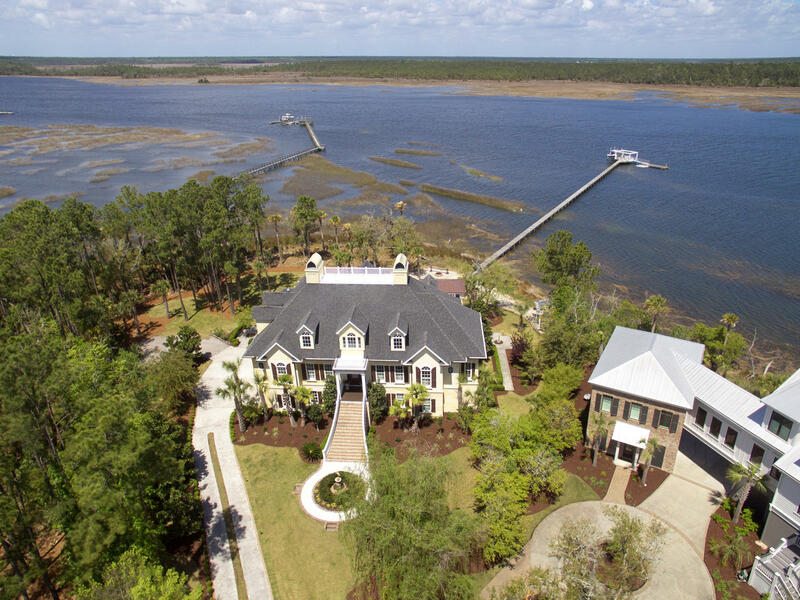 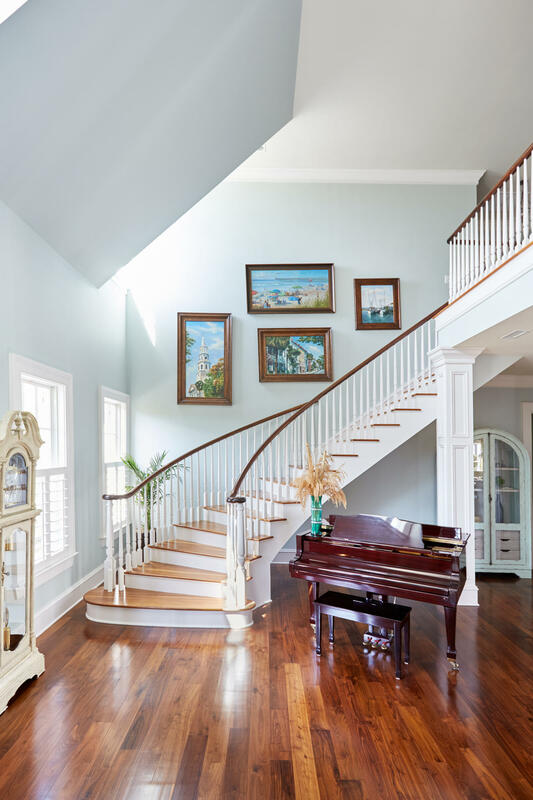 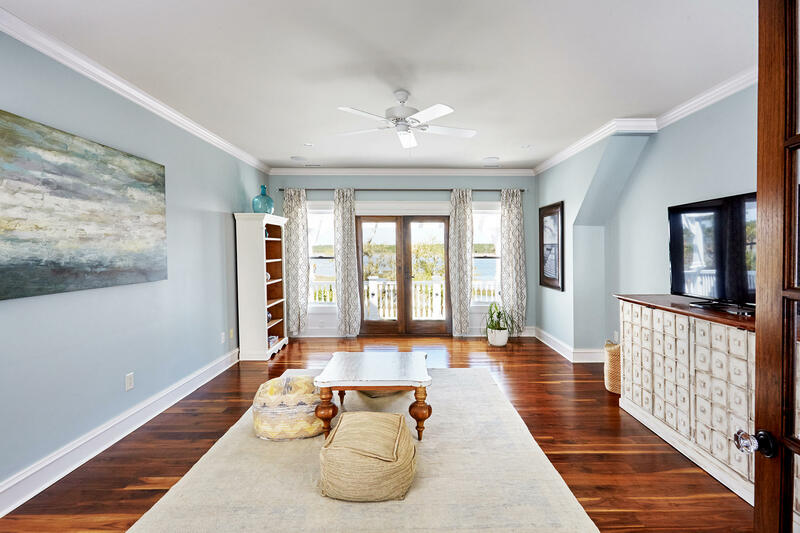 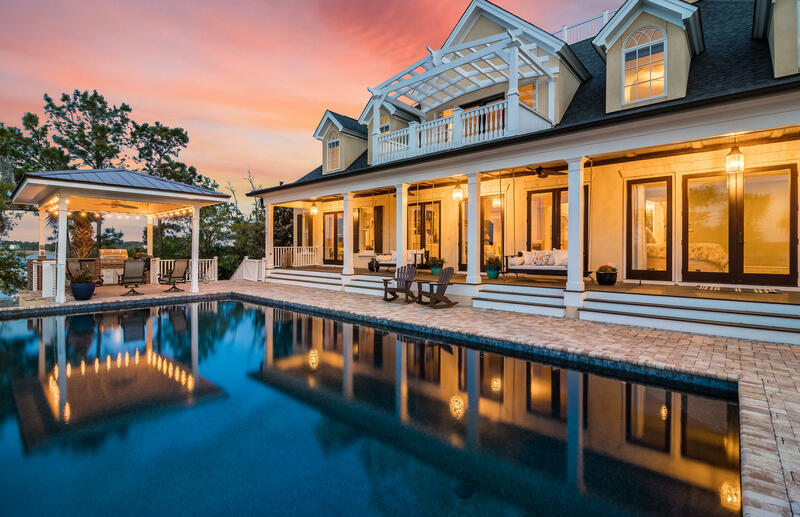 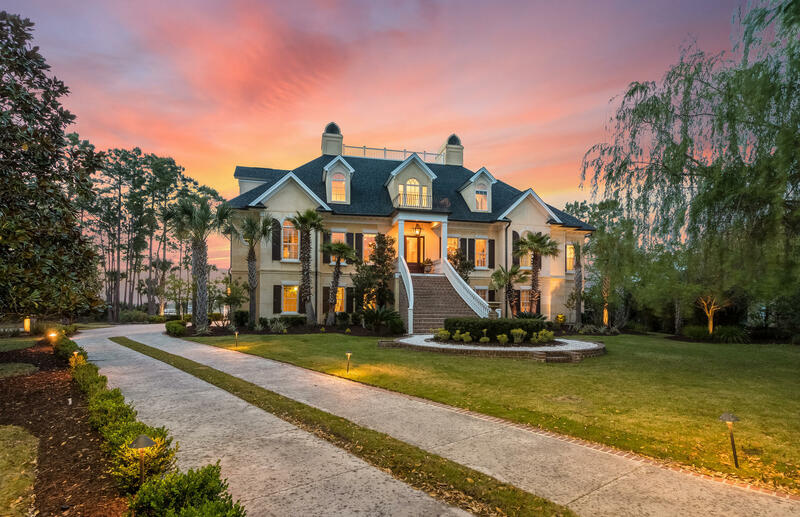 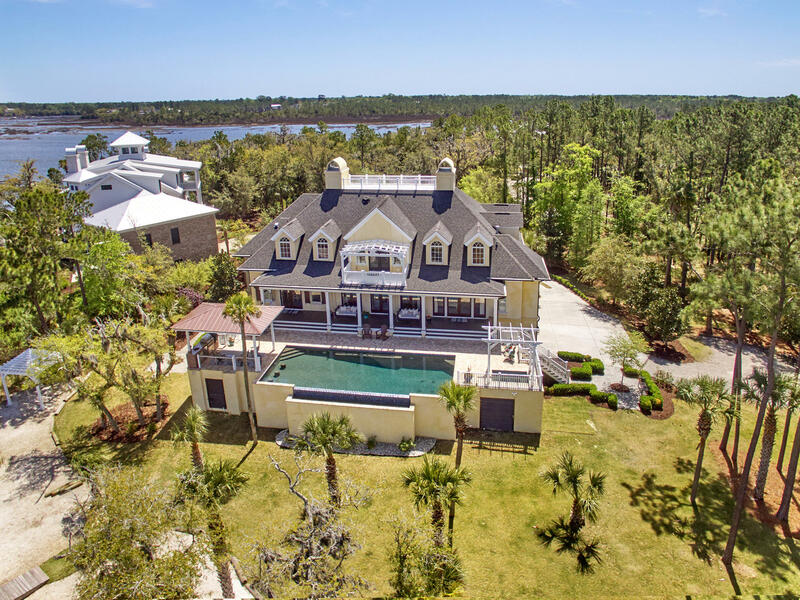 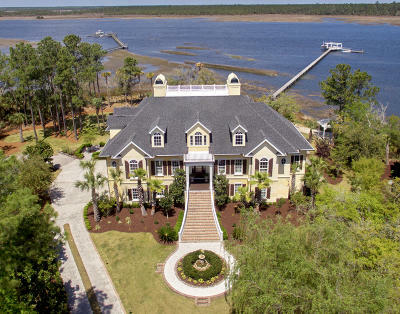 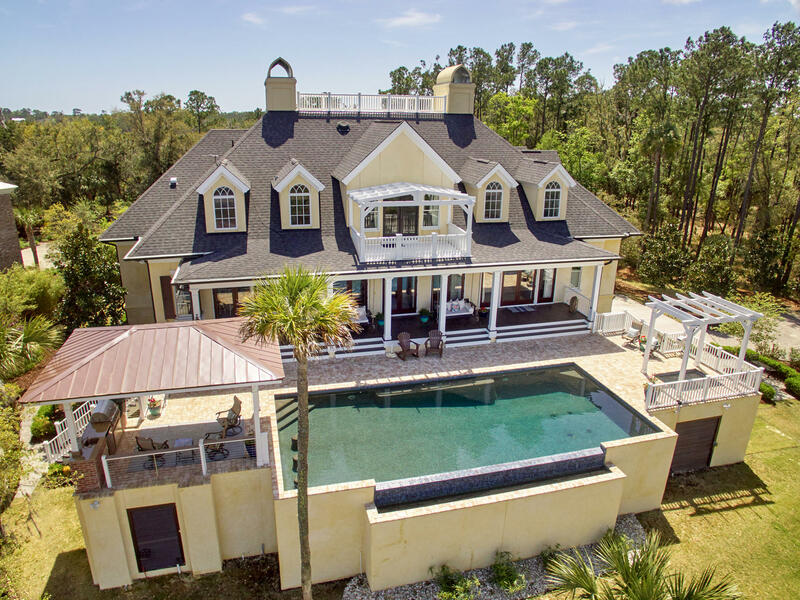 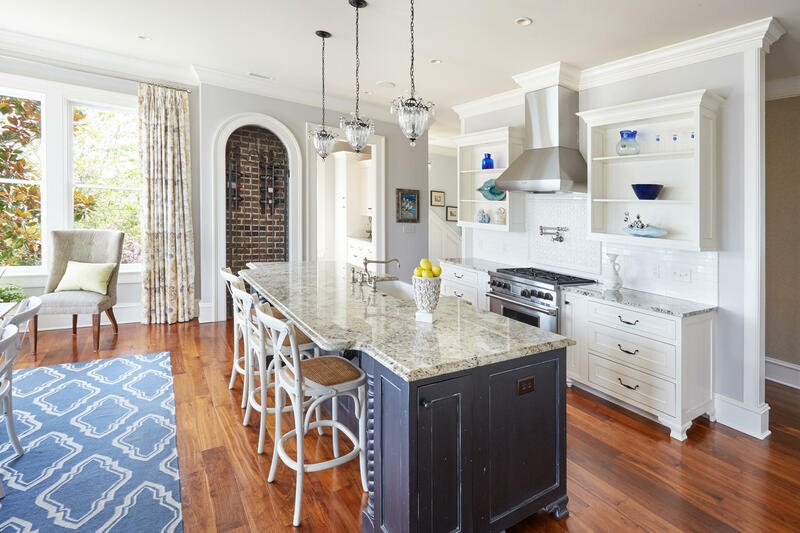 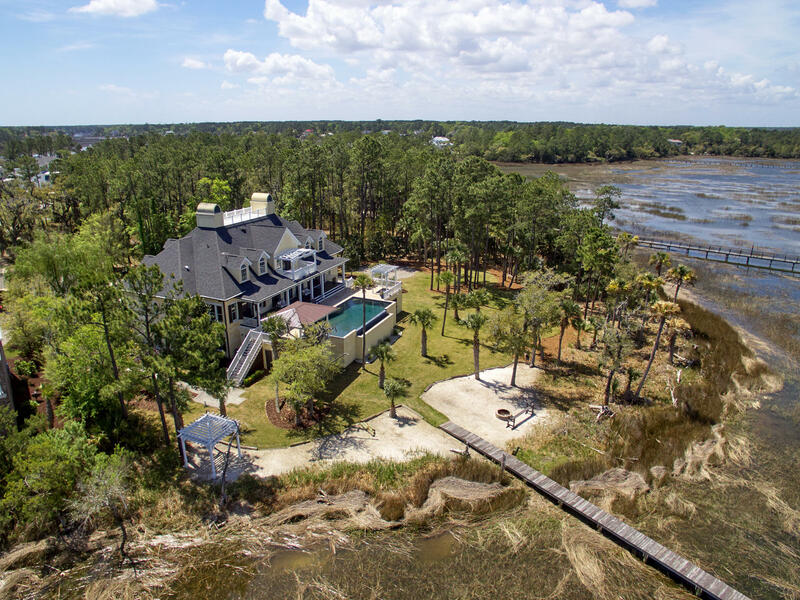 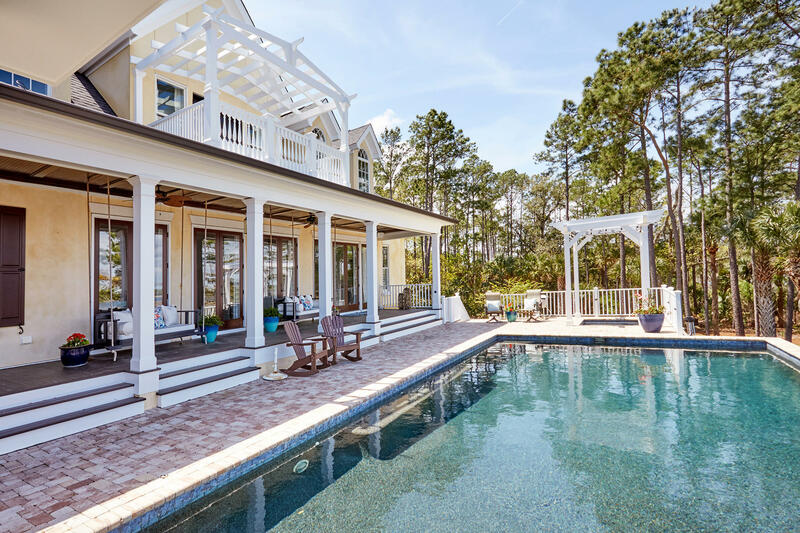 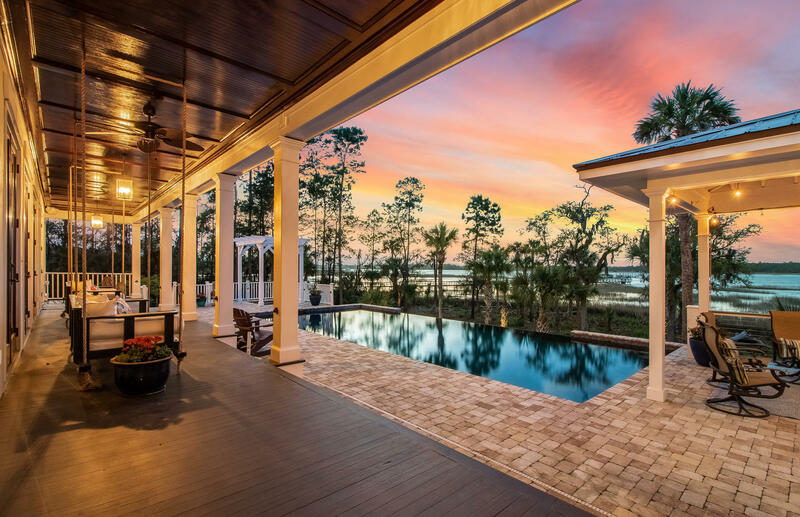 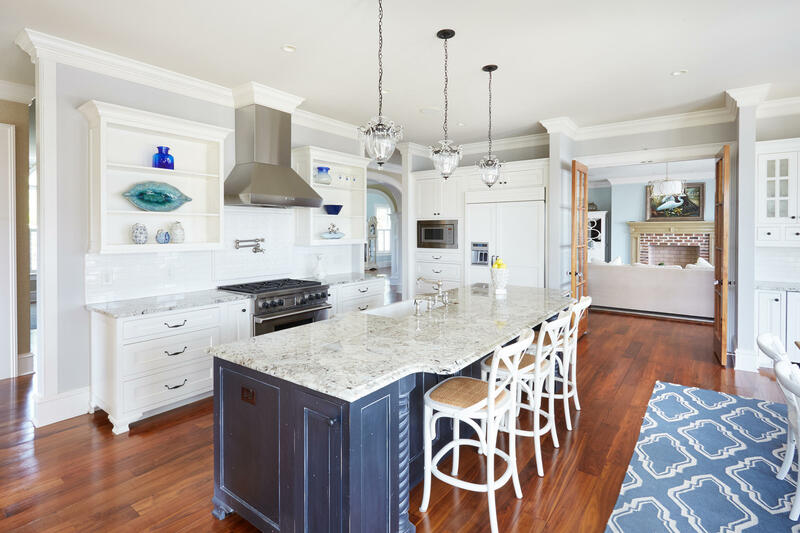 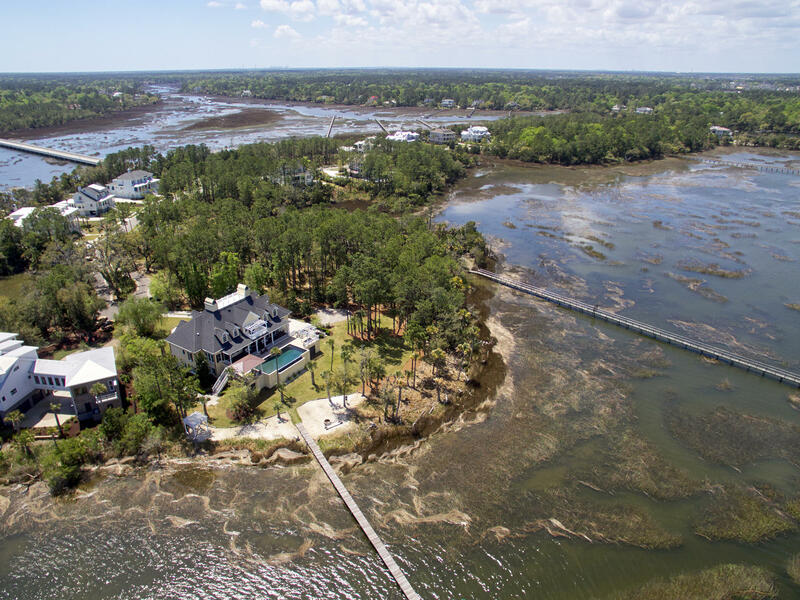 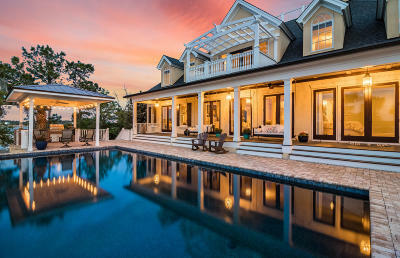 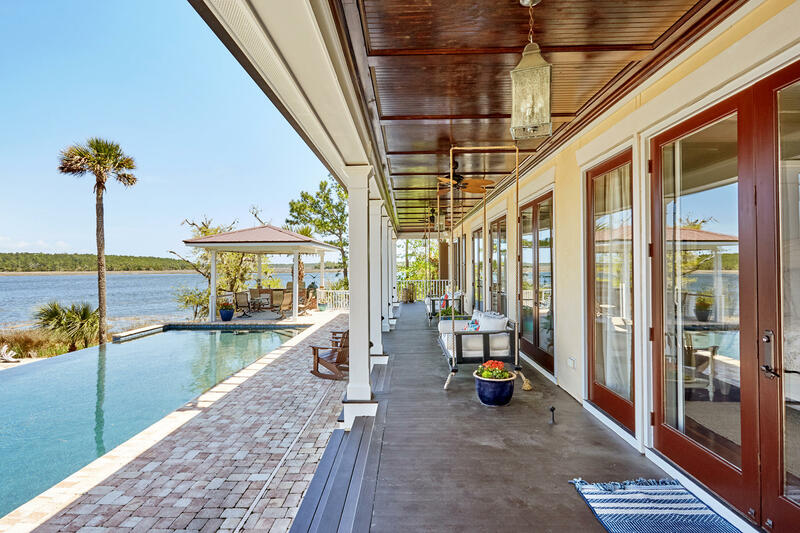 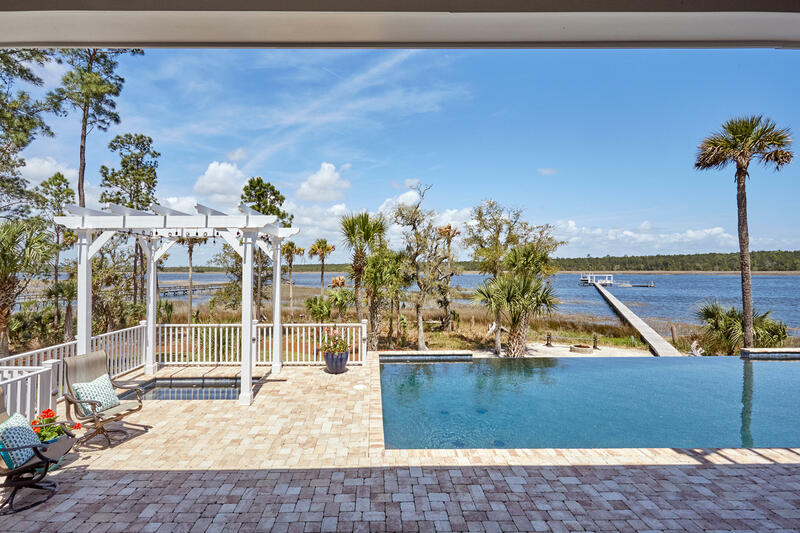 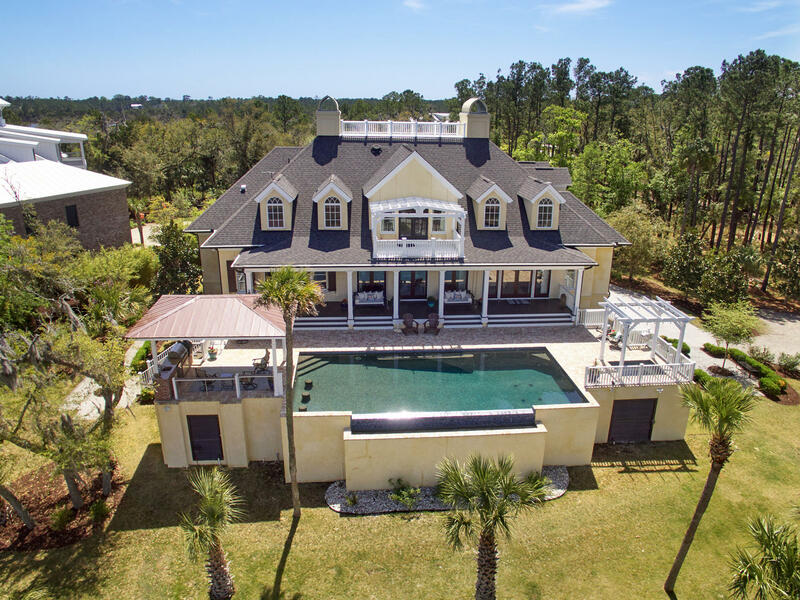 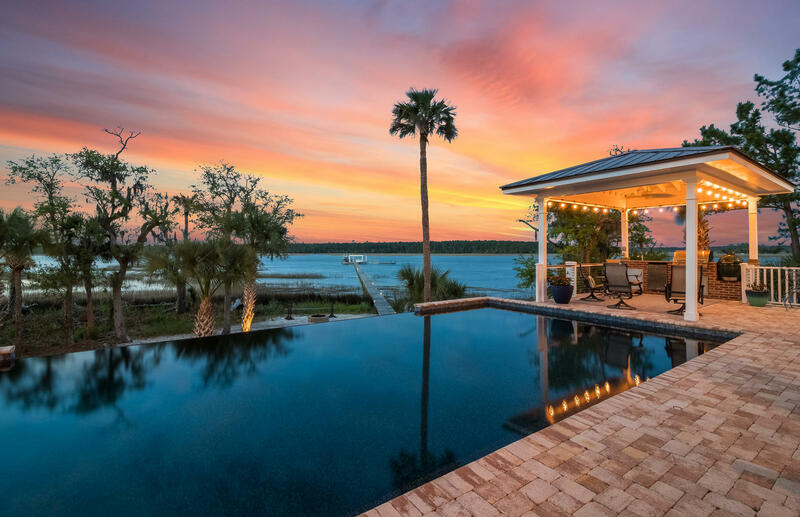 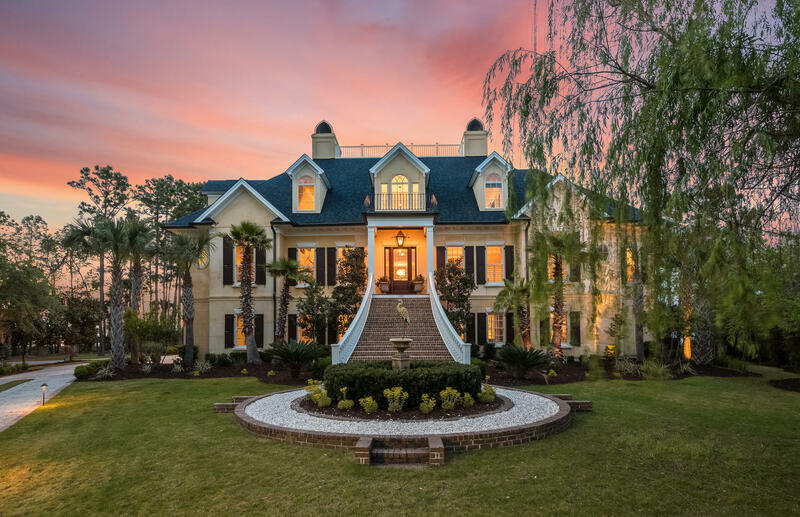 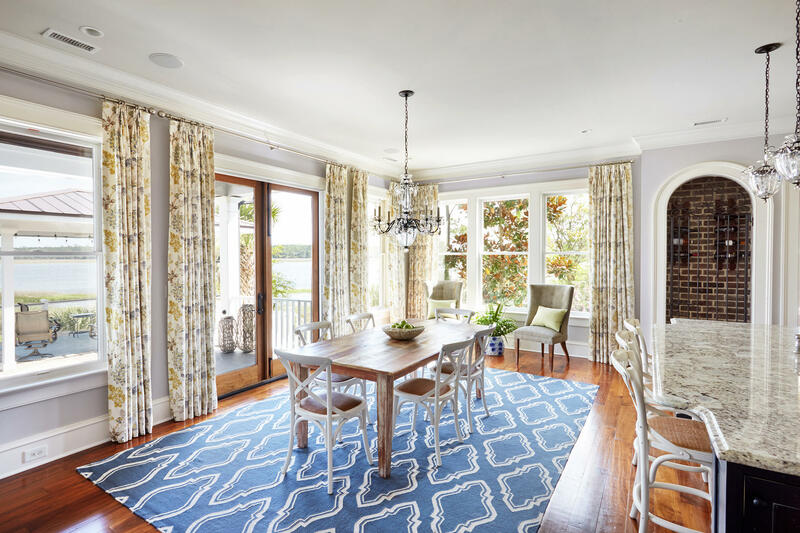 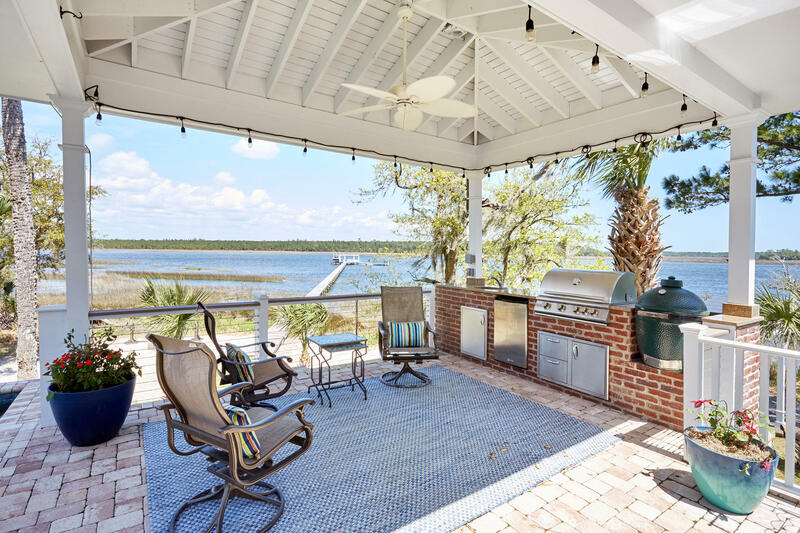 Master-built over three majestic levels, this modern lowcountry home provides a luxurious environment in which to pursue an idyllic waterfront lifestyle. 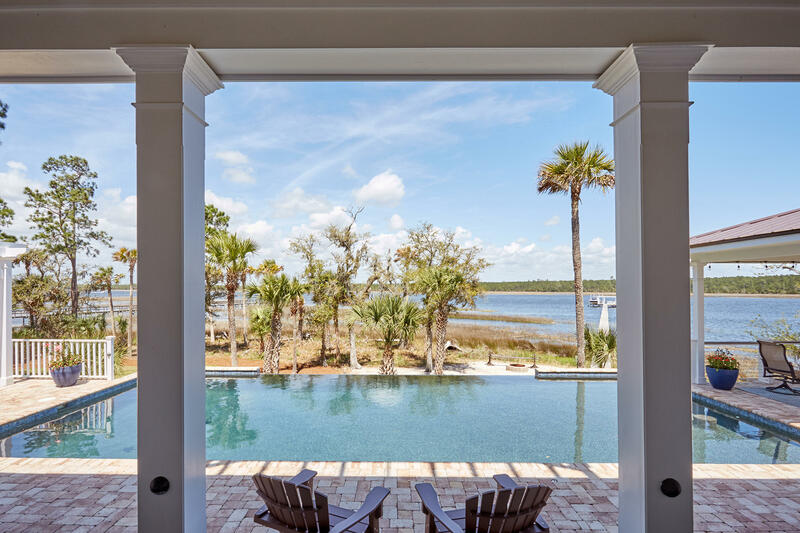 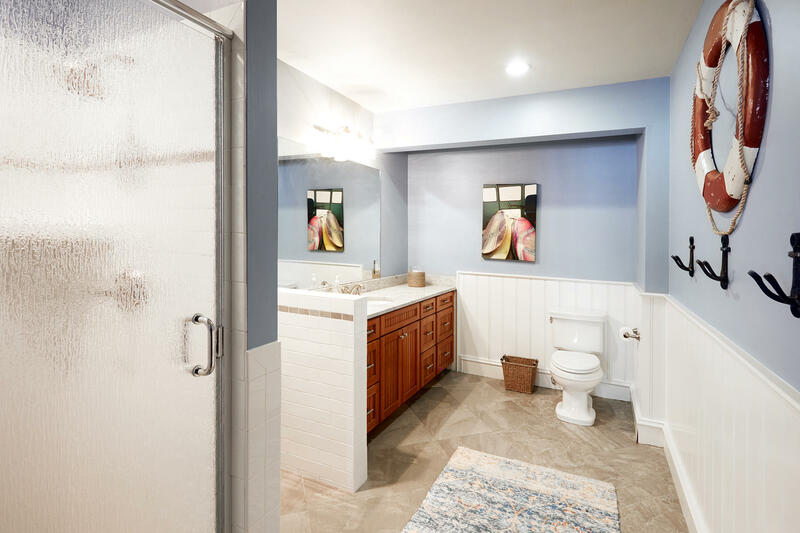 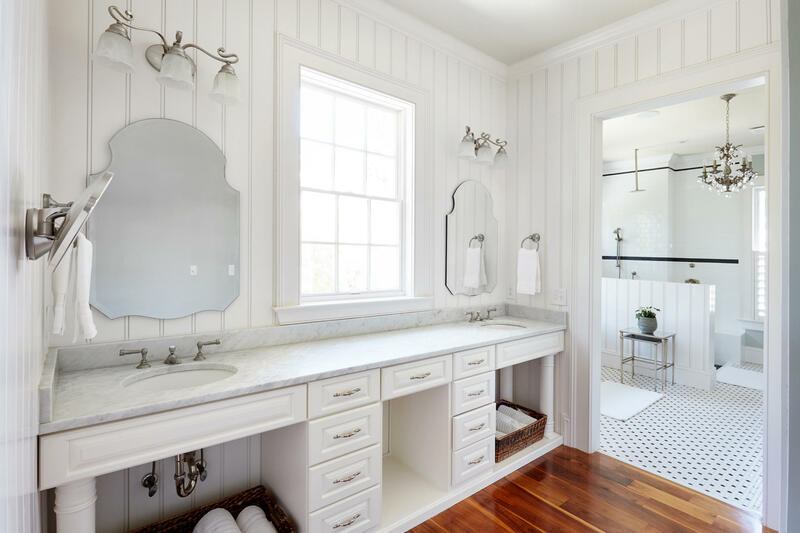 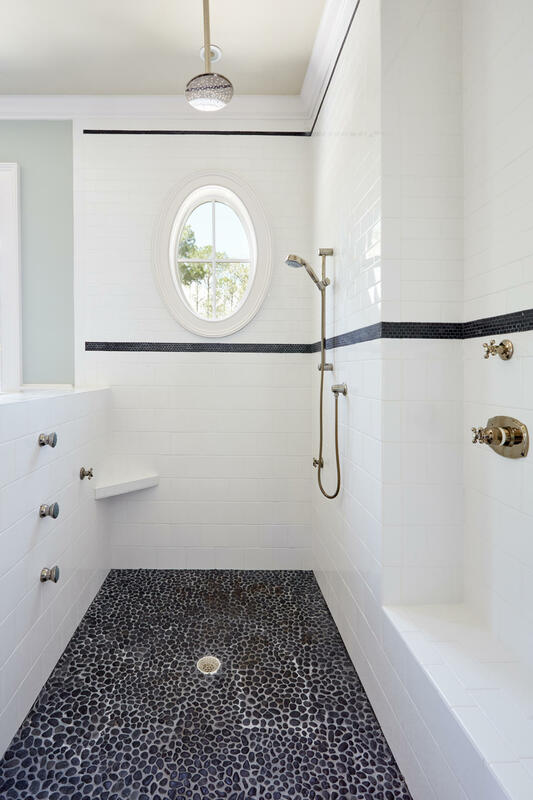 Amid the privacy of beautiful Oaks and towering Palms, the home exudes a casual elegance throughout its living areas, broad sunlit terraces and stunning bedrooms. 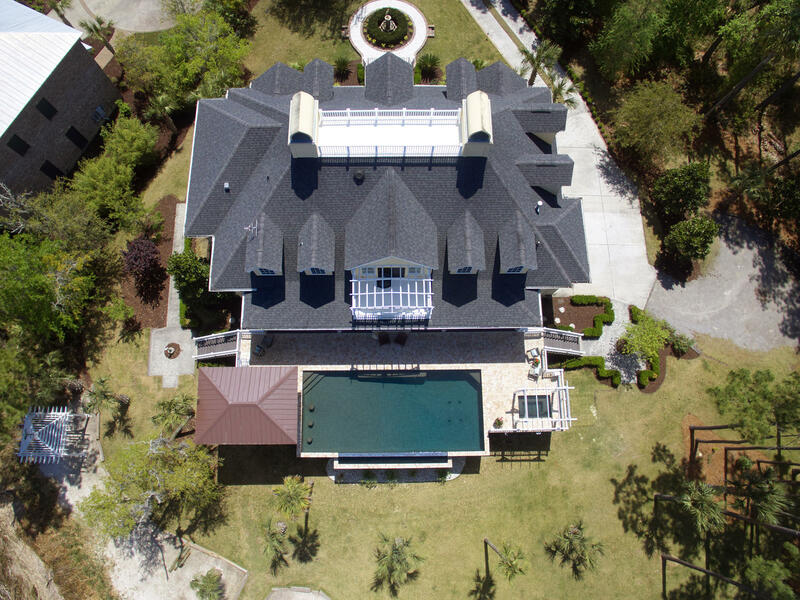 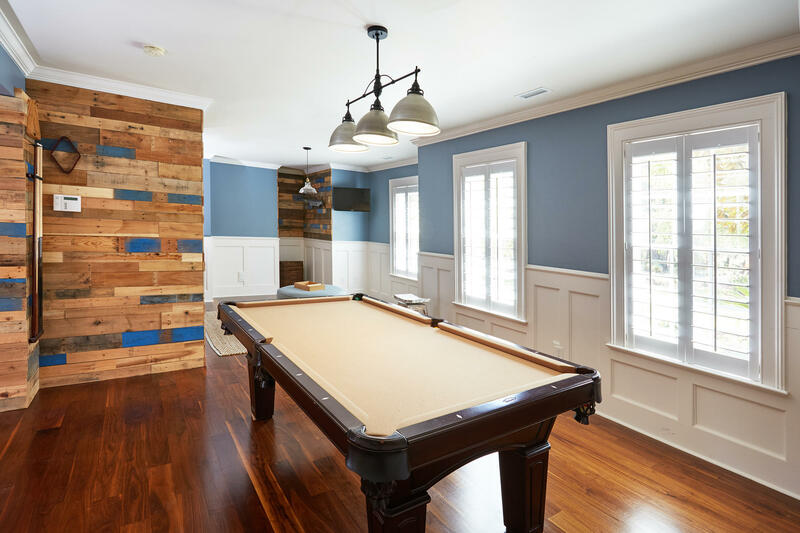 Lower level: Garage for up to 6 cars, large game & media lounge w/ 3 defined spaces, full bath, entry from garage, yard, and main house. Elevator. 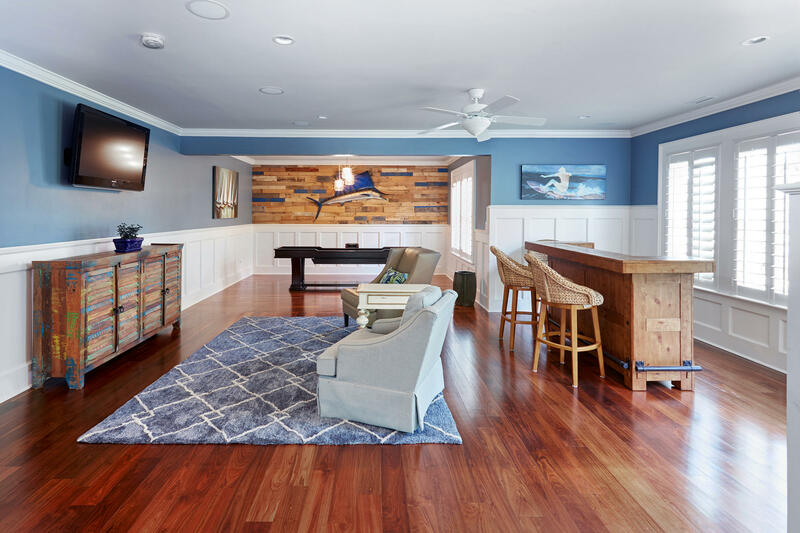 In-law suite ready. Mid level: Living room w/fireplace, chef&apos;s eat-in kitchen with high-end appliances, gas & electric & oversized island. 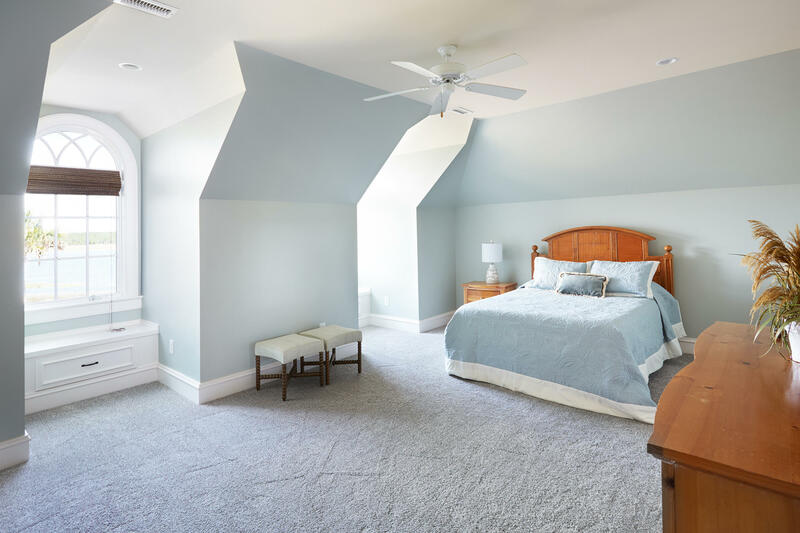 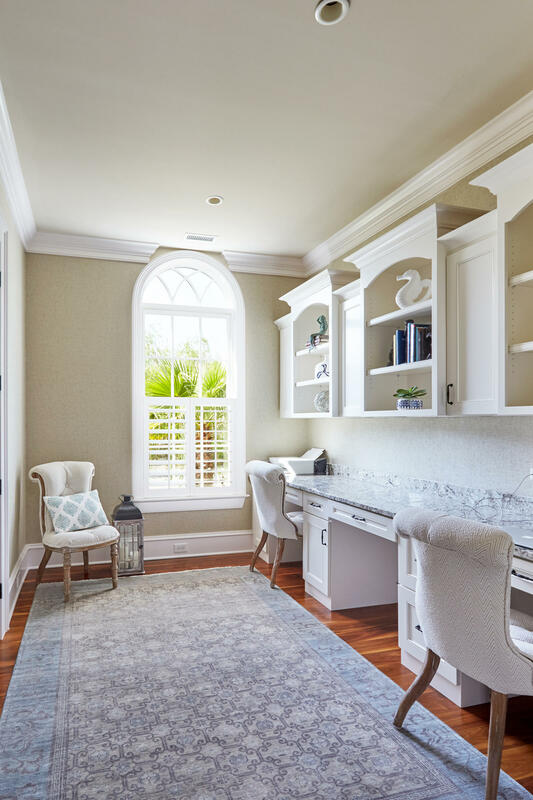 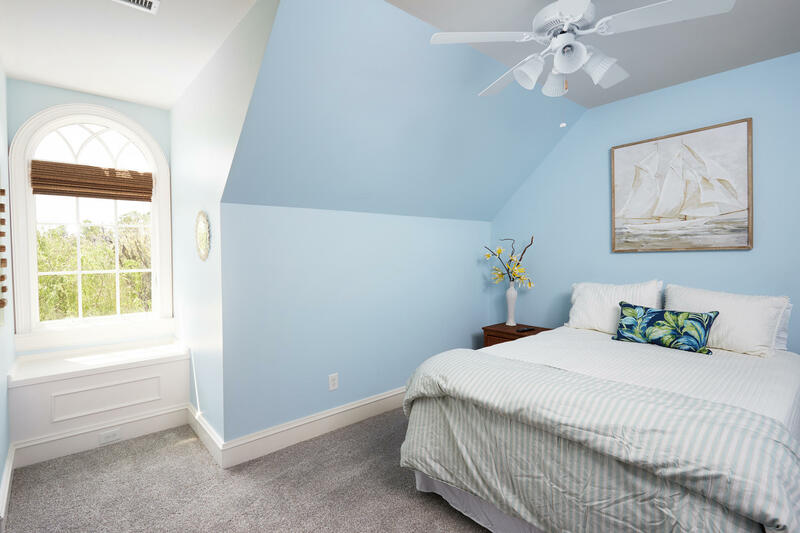 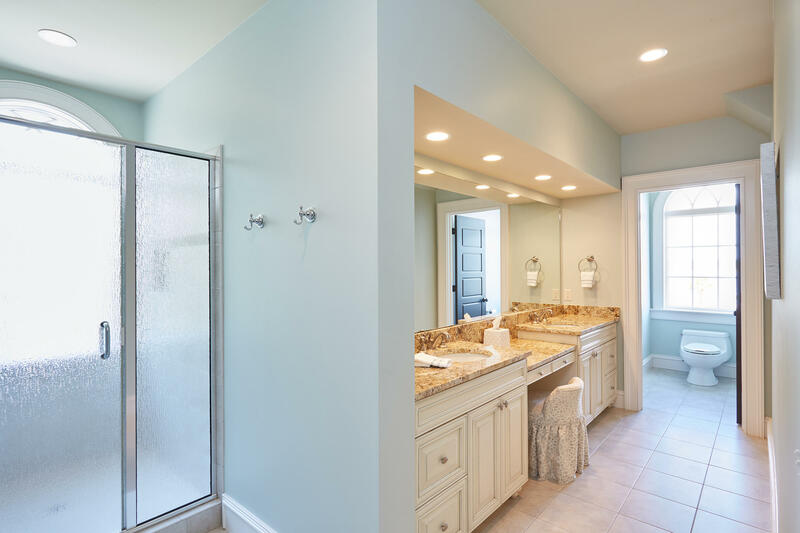 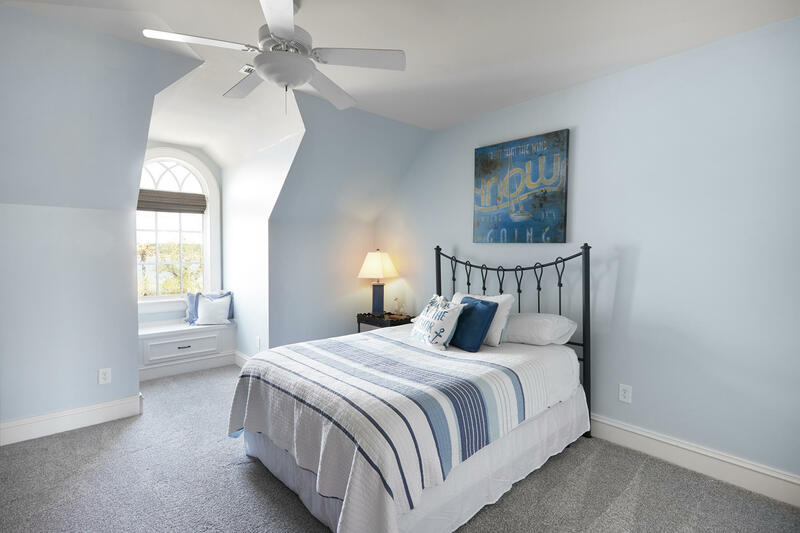 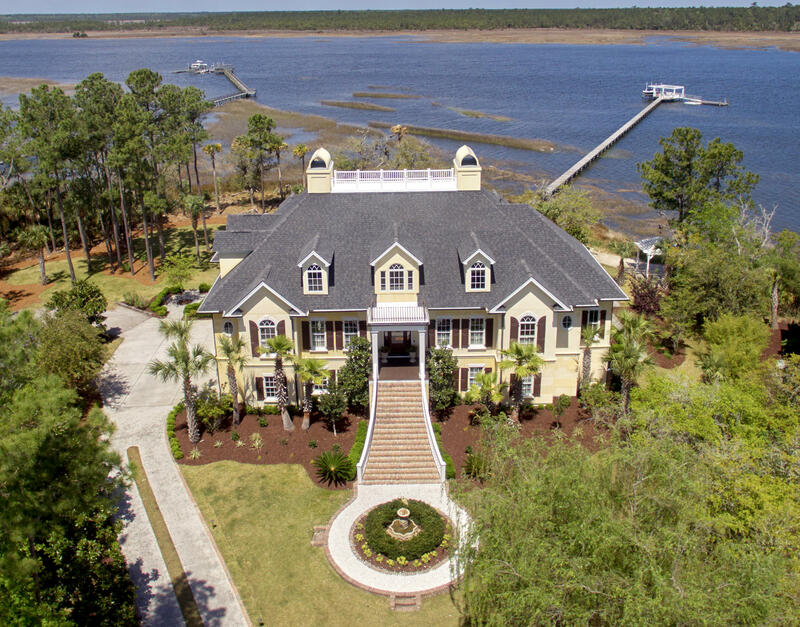 Master suite with sweeping river views, formal dining, sitting room & office. 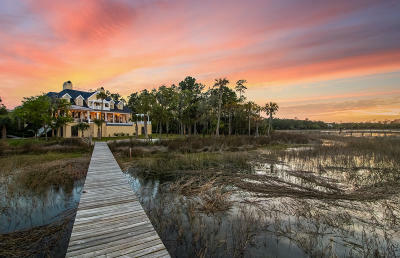 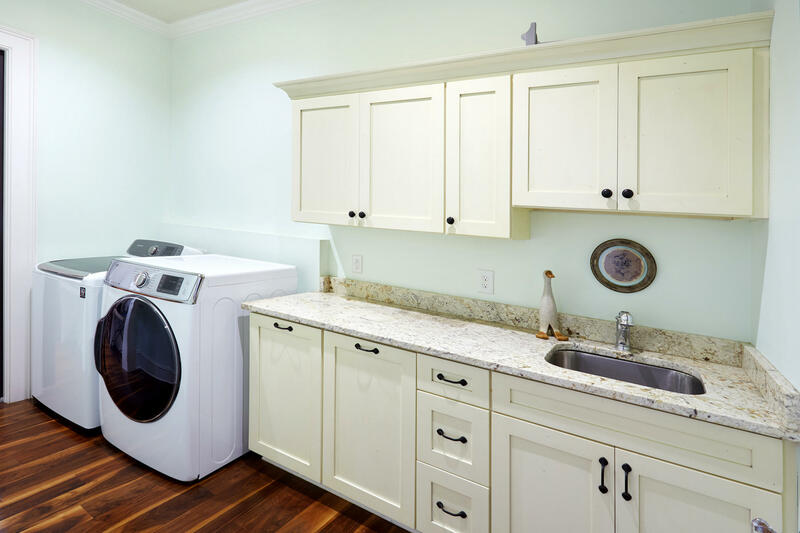 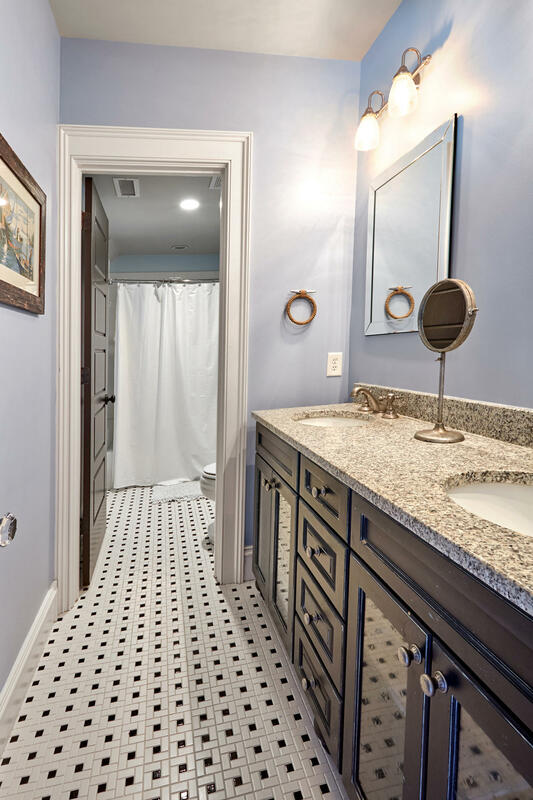 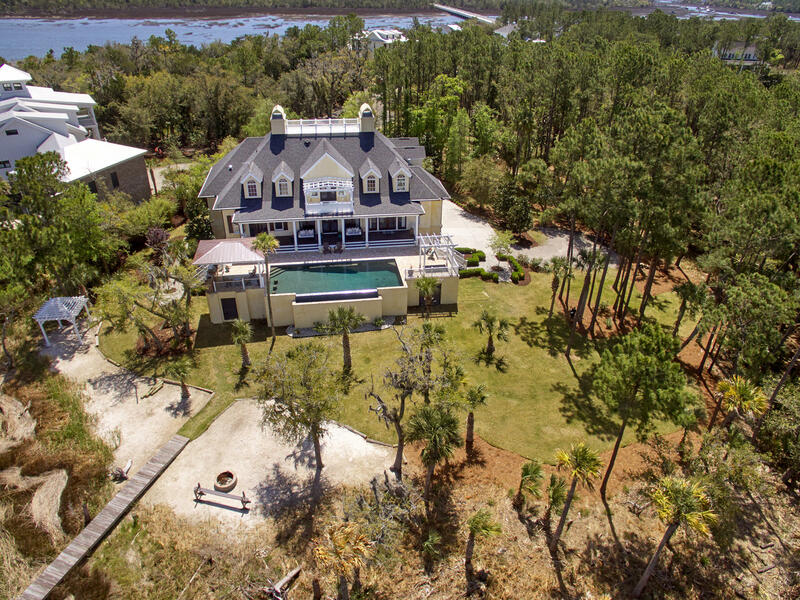 Sitting rm open to large entertaining terrace w/ pool, hot tub & gazebo overlooking the Wando. 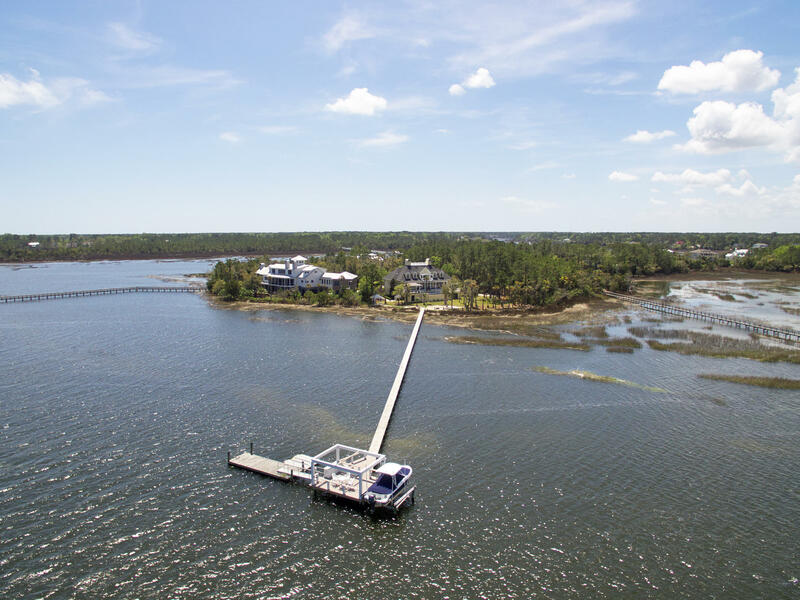 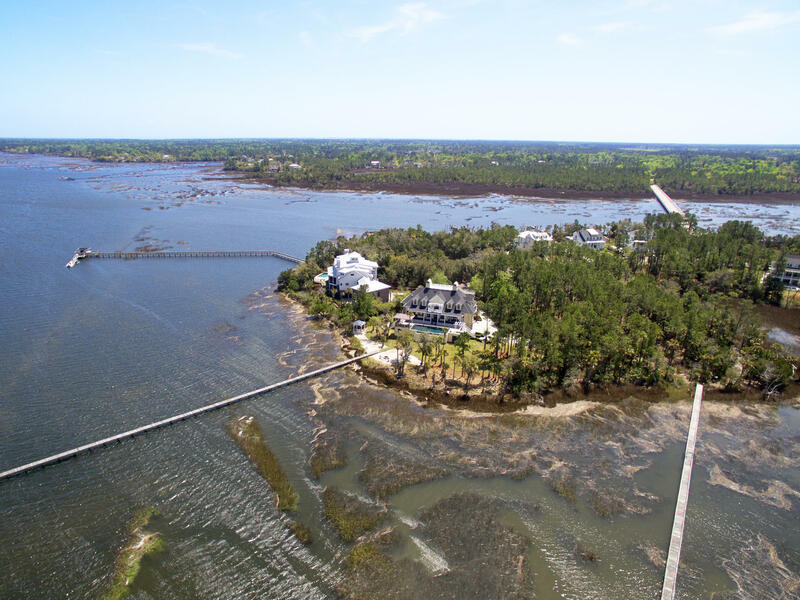 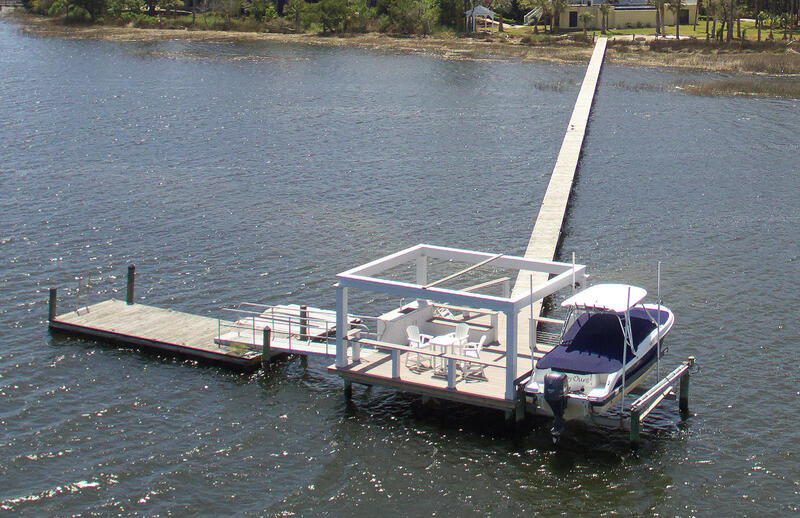 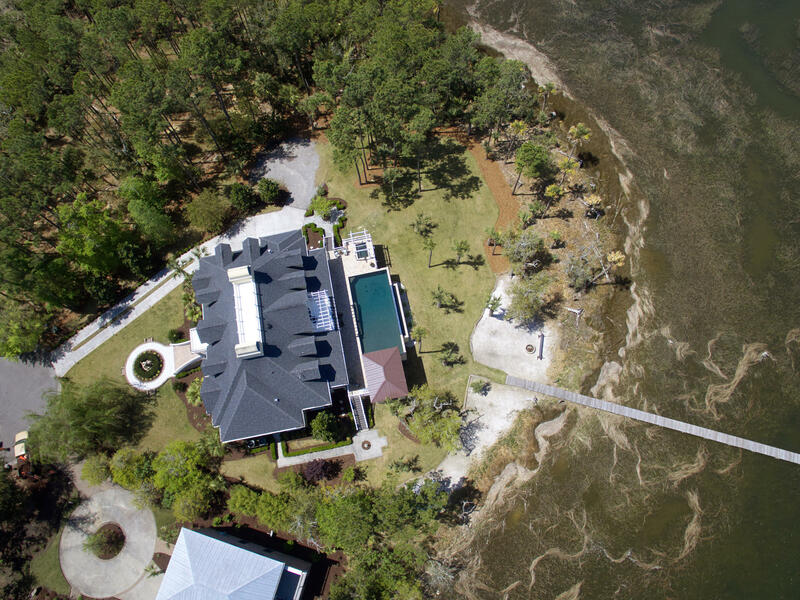 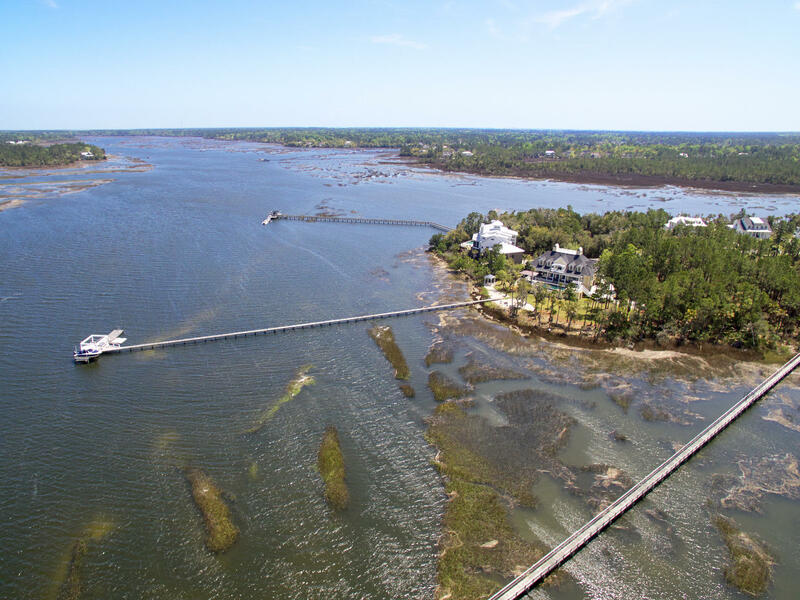 Dock w/boat lift Upper Level: 4 more graciously sized bedrooms and entry to upper level covered deck to enjoy 180 degree views of the Wando River.